The celebration of Finland’s Independence Day on 6 December culminates with a reception given by the President of the Republic at the Presidential Palace in Helsinki. This year the First Lady, Mrs. Jenni Haukio wore a gown that started life as a birch in North Karelia. The live TV broadcast of the reception and ball nets one of the highest viewerships in Finland. Armed with refreshments and snacks, people gather together for an all-out sizing up of the invitees’ apparel. The invitees include the highest élite of Finnish society, complemented by a sample of the ordinary citizens the President has met during the preceding year – and, of course, by the foreign ambassadors stationed in Finland. This time the sight of one particular dress was looked forward to with excitement by many, not least by those active in the forest sector. 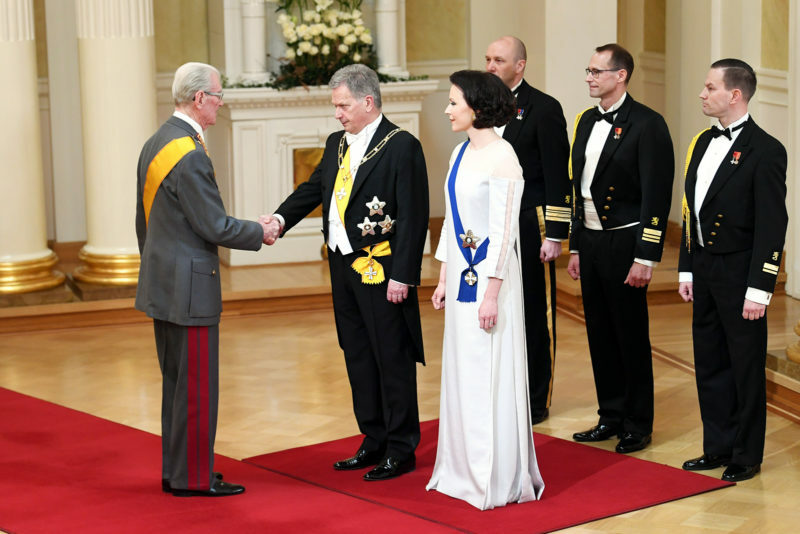 It was the gown of the First Lady, Mrs Jenni Haukio, the fabric for which consists of dissolved-pulp fibres, produced by Stora Enso at its Uimaharju mill in North Karelia. Sirpa Välimaa, Dissolving Pulp Product Manager at Stora Enso, was definitely among those most excited. ”We actually planned to set up a studio at the Uimaharju mill to follow the broadcast. It’s really great to see how our mill, with its 51-year history, gains new life with dissolving pulp and new technology,” says Välimaa. The fabric of Mrs. Haukio’s gown was made of dissolving pulp with the completely new Ioncell technology. In the process, the pulp was first dissolved, spun into fibres, carded, spun into yarn and then made into a gown at Aalto University. The idea for an Ioncell gown for Mrs. Haukio was originally conceived by Tuula Teeri, former President of Aalto University. 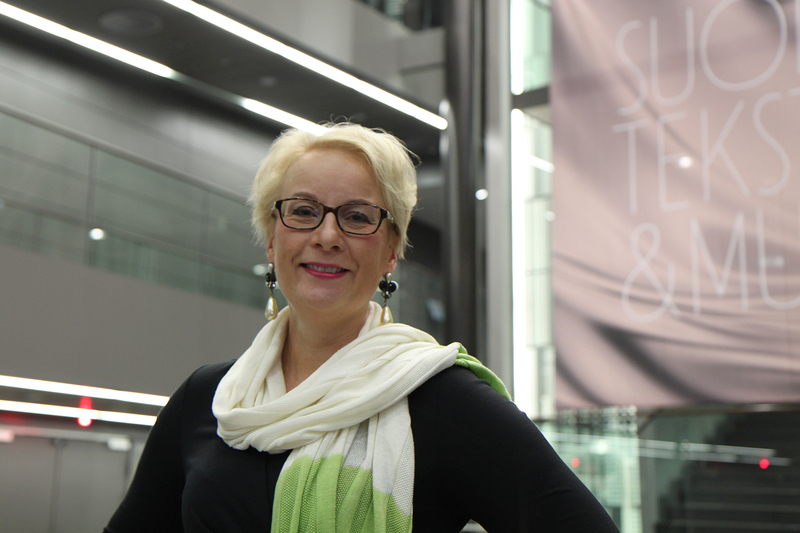 On being broached, Mrs. Haukio expressed her interest in this opportunity to support both Finnish research that promotes sustainability and young, talented designers. 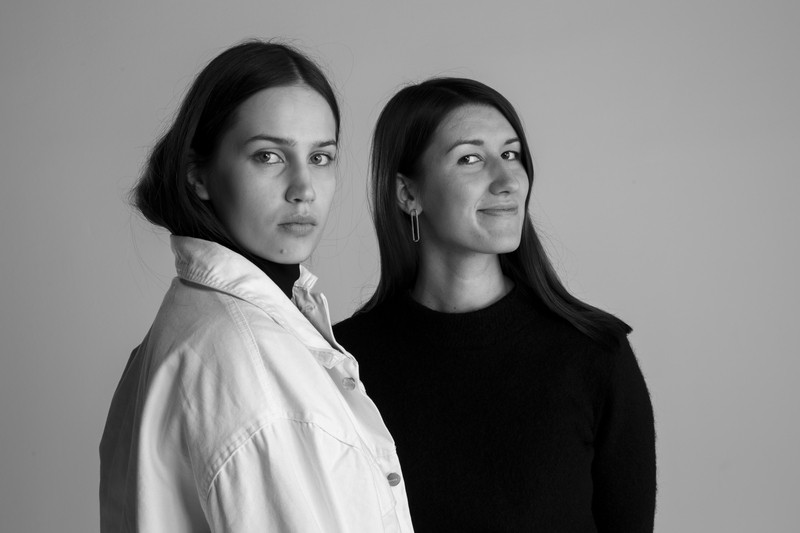 The gown was designed by Emma Saario, studying fashion and design, and Helmi Liikanen, studying textile design, both at the Aalto University. And the gown is definitely not something off the rack ‒ or will be after at least six years’ time. For the time being only samples of different types are produced using it. One of the samples shown in public is the scarf presented to Emmanuel Macron, President of France, during his visit to Finland last summer. The raw material of the dissolving pulp made at the Uimaharju mill is birch from the surrounding forests. Almost all of the mill’s production is exported to Asia for the manufacturing of viscose. The production processes of dissolving pulp and ordinary pulp for paper production do not differ greatly from each other. To start with, the trees are debarked, then chipped and boiled to separate the fibres from each other. In paper pulp production, lignin and extractives are removed from the liquid after boiling, but in dissolving pulp production hemicellulose is also removed, in order to get a purer result. To produce textile material from dissolving pulp, it must first be dissolved. In viscose production, the process requires chemicals which can be extremely toxic. One of the partners in this Ioncell technology group is the University of Helsinki, which has developed the totally toxic-free ionic liquid used to dissolve the pulp. The same method can be used to dissolve paper pulp. To produce yarn, the fibres in the dissolved pulp must first be spun “together” to increase their length, after which they are brought into alignment by carding. After this the fibres can be spun into yarn just like ordinary textile fibres. The solvent is recovered and reused. The Ioncell method produces a strong textile fibre. Because it is wood-based, it is renewable and biodegradable and is not a source of microplastics. To produce one kilogram of cotton requires 140 litres of water, whereas the corresponding figure for wood-based textile material is 26. What is more, cotton plantations mainly rely on irrigation, while trees do well enough with natural rainfall. Nor does the cultivation of trees compete for land with food production, as cotton plantations do. Wood-based textile material also has good characteristics. It has a beautiful shine and a pleasant feel and is breathable. It is as absorbent as cotton and when printed, the dye consumption is as low and the result as good as with polyester. At the moment, nearly 70 percent of the textile fibres used globally are oil-based, and nearly 30 percent are natural. Close to seven percent are wood-based, such as viscose. The market and the potential of wood-based textile fibres are illustrated by the fact that Finland’s pulp production alone could replace one third of the world’s cotton production. The Ioncell project, in which Stora Enso is a partner, is only one project among many aiming to develop methods to produce wood-based textiles. Several other forest industry companies, including Finnish ones, are researching the field, with investments of up to tens of millions of euros. Stora Enso started the work already in 2009, as part of a more extensive development project. The production of dissolving pulp began at Uimaharju in 2012. The company is highly confident about the potential of wood-based textiles. As an example, the Uimaharju mill will switch completely from paper pulp to dissolving pulp during 2019. One of the future possibilities could be to spin the fibres at Uimaharju. This would mean that only the carding and yarn manufacturing would take place elsewhere.